Sheetal Chetan is the Senior Associate of Finance at Entuitive. She has over 20 years of professional accounting and auditing experience. Prior to joining Entuitive, she worked with a large multidisciplinary engineering firm and with a “Big 4” accounting firm. She is a member of the Chartered Professional Accountants of Canada and formerly the Institute of Chartered Accountants of Ontario. 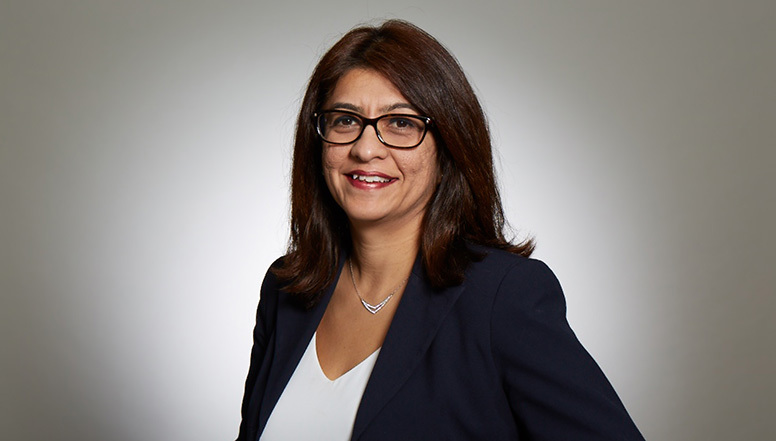 Sheetal oversees Entuitive’s Finance department and is responsible for managing the firm’s financial risks, financial reporting, tax compliance, budget management, insurance coverage, strategic forecasting needs and the securing new funding. She has extensive experience in the professional services industry where she has been in charge of complex accounting for acquisitions, intangible valuations, legal entity reorganizations, foreign consolidations and foreign exchange hedge accounting.